We conducted a population-based study of eight successive California births cohorts to examine the degree to which improvements in detection and changes in diagnosis contribute to the observed increase in autism prevalence. Children born in 1987-1994 who had autism were identified from the statewide agency responsible for coordinating services for individuals with developmental disabilities. 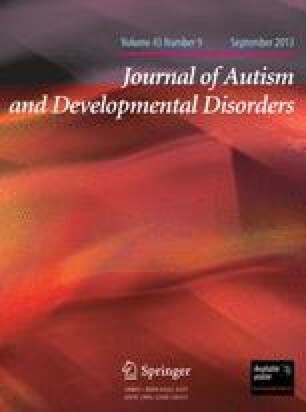 To evaluate the role of diagnostic substitution, trends in prevalence of mental retardation without autism were also investigated. A total of 5038 children with full syndrome autism were identified from 4,590,333 California births, a prevalence of 11.0 per 10,000. During the study period, prevalence increased from 5.8 to 14.9 per 10,000, for an absolute change of 9.1 per 10,000. The pattern of increase was not influenced by maternal age, race/ethnicity, education, child gender, or plurality. During the same period, the prevalence of mental retardation without autism decreased from 28.8 to 19.5 per 10,000, for an absolute change of 9.3 per 10,000. These data suggest that improvements in detection and changes in diagnosis account for the observed increase in autism; whether there has also been a true increase in incidence is not known.